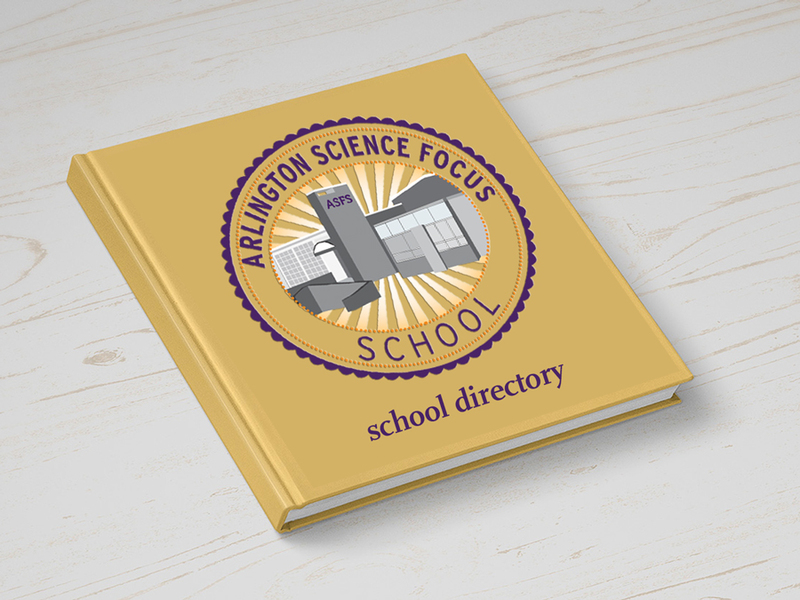 The ASFS PTA Directory allows parents to communicate with other ASFS parents and staff. Students are listed in the directory and you can search by name, grade, or teacher. We strongly encourage all parents to share their information so that other parents in the school can easily contact you for play dates and birthday party invitations! The school directory is accessed through a secure portal. You must log in to access the directory and ONLY ASFS parents and staff have access to it. For any questions, assistance, or additional information, contact Anna Whitehouse. New this year! Due to an updated VA law, you must opt-in to the PTA Directory! This is the primary way the PTA and ASFS parents may communicate with one another. Note: You may set your preferences within the ASFS PTA Directory if you prefer not to display personal information. Select Child and click Student Info and then Edit Info. Scroll down to Release of Student Information 1: PTA Directory Information (For ALL Students). Select "Yes, please provide my student/family information" option from the drop down box. Click the 'Save Changes' button at the bottom of the page. REPEAT the steps above for each of your ASFS students. Questions? Email ASFS PTA Directory Leads Amanda Agetstein and Anna Whitehead. For the most up-to-date staff directory, please refer to the ASFS APS website.